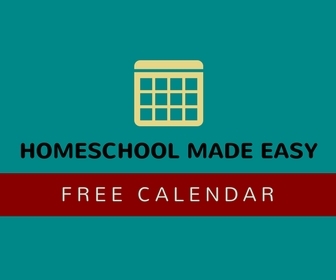 Today’s guest post is from Home School Enrichment magazine’s “The Organized Homeschool” columnist, Bethany LeBedz. 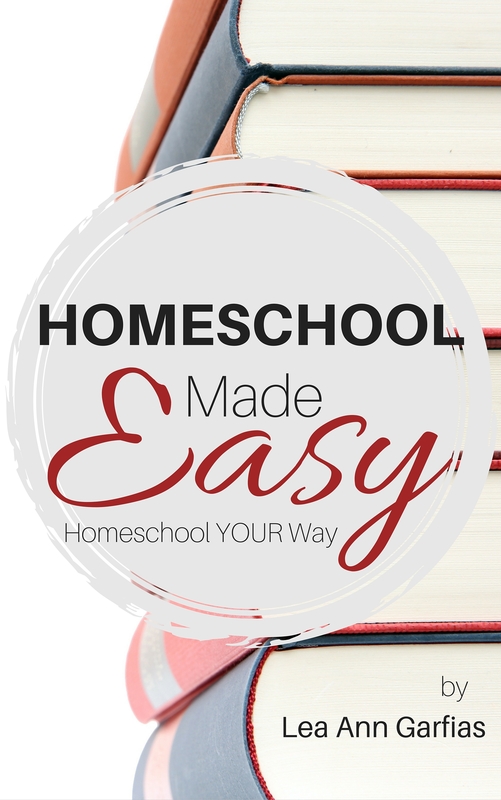 When I was asked the question – How do you organize all those homeschool sites and bookmarks? – I knew she was the person to talk to. A while ago, I wrote blog posts on organizing computer files and organizing digital photographs. Those posts were so popular that I’ve been asked how to organize computer bookmarks. For starters, organizing your computer bookmarks is somewhat like organizing your computer files: set up broad categories for the types of sites you usually want to return to. For instance, some of my current computer bookmark categories are business, C.A.R., ECU, editing, genealogy, health, homeschool, music, and reviews. You need to choose the labels that will best suit your web surfing habits. Choose labels that make sense to you. Now, here’s my true confession for this post: those are old labels and my bookmarks are a huge mess. Ssshhhh, don’t tell anyone! But, I’m going to follow my own advice and get them cleaned up now while I describe the process so that you can do the same thing. After the general labels are set up, you may need to add some subfolders/categories. For instance, my homeschool category is way too broad, so I have a subcategory for each subject plus ones for encouragement and general information/support/forms. I like to alphabetize my bookmarks to make it easier to find what I’m looking for (that feature is available at the touch of a button in Google Chrome). As you’re filtering through your bookmarks and adding them to the folders/categories, make sure that each link works and that you’re still interested in keeping each one. Sometimes, I will add bookmarks that I really only need for a short period, but I often forget to delete the bookmark. This is also a good time to check for duplicates. Having more than one bookmark set for a particular page just wastes space and makes for more links that you have to wade through in order to find what you really need. In addition, before you add a bookmark, ask yourself if you’re really going to go back and look at that website. Many times, we think we will, but we never do. Let’s be real with ourselves! The most important things to remember are to be as specific as possible when you’re making your labels/categories and to be selective when bookmarking websites. In most web browsers, it’s possible to open up a separate window to organize your bookmarks. If you can’t find it, look in the help topics. This is the most efficient way to deal with all of your bookmarks at the same time. This also makes it possible to see all of your categories and bookmarks at once. Are you ready? On your mark, get set, go organize your website bookmarks! Coming soon to a blog near you . 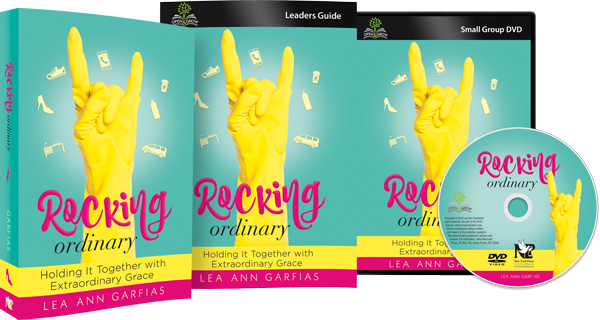 . . how to organize your e-books and other downloads. 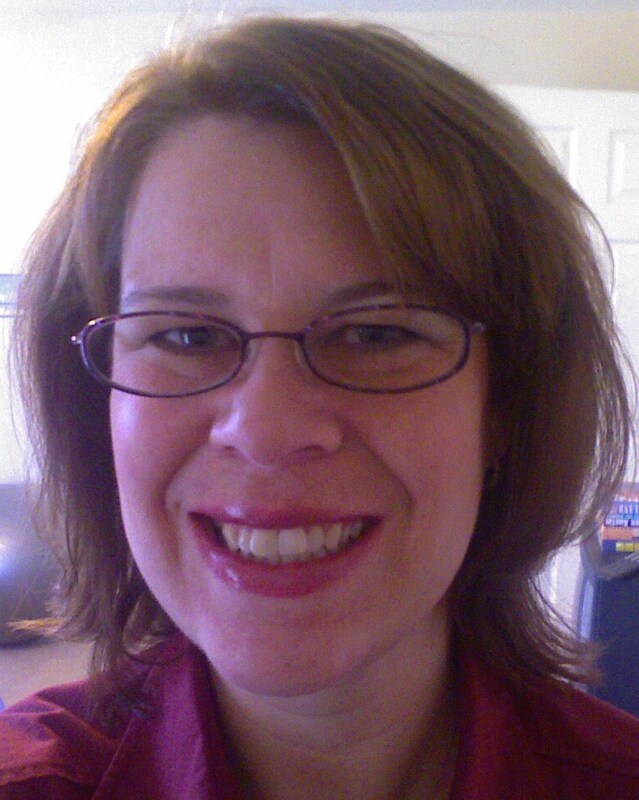 Bethany LeBedz is a veteran homeschooler, professional editor, writer, and speaker. Check out her business website at www.bethanylebedz.com. Bethany contributes regularly to Heart of the Matter Online, has a regular column in the Home School Enrichment magazine, and occasionally writes for other magazines, websites, and newsletters. She lives in North Carolina with her family, where she enjoys music, reading, scrapbooking, sewing, genealogy, and keeping up with friends in her spare time. Be sure to follow her popular blog, Confessions of an Organized Homeschool Mom, at www.bethanylebedz.blogspot.com. Thanks for hosting me! I hope your readers can use these ideas for their own benefit! Isn’t Bethany a blessing? I always look forward to her articles. Why not use a web app like Delicious.com? That way you can choose many different “tags” to organize your links as well as share them with anyone who has your Delicious.com URL? I like having my bookmarks in my browser so when I start typing them (or the label I assigned them), the browser immediately goes to that site for me. So fast and easy.